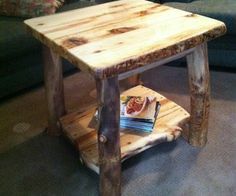 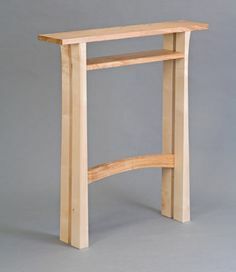 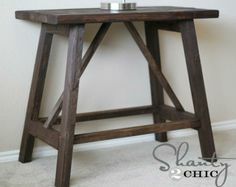 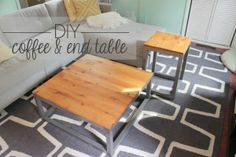 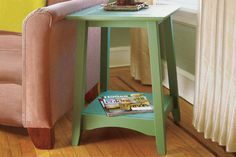 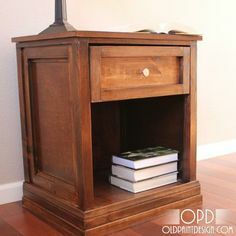 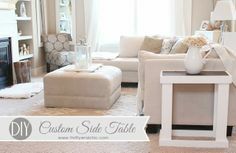 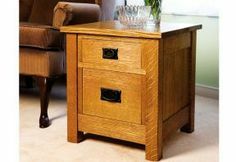 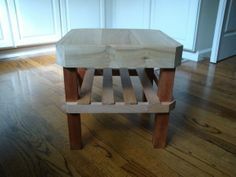 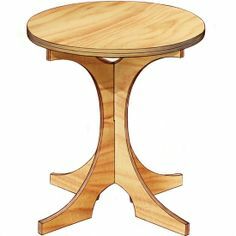 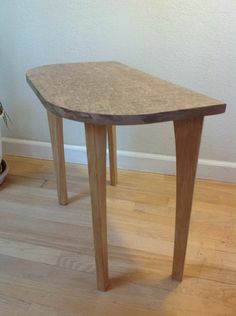 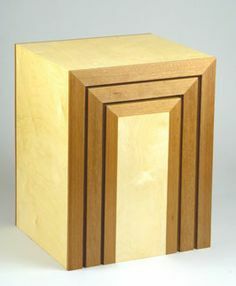 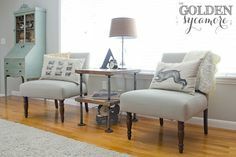 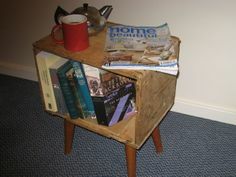 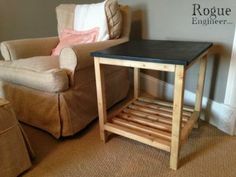 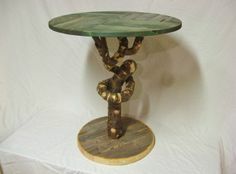 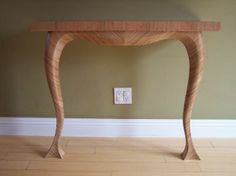 End tables are one of the most useful pieces of furniture you can build and you’ll find over 100 free end table plans for every style imaginable with hundreds of variations, sizes and materials. 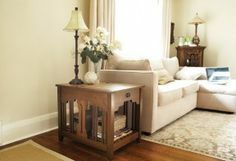 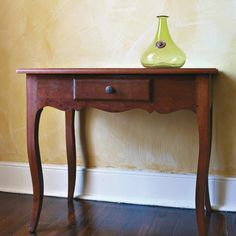 Whether you’re building an afternoon project or a future heirloom, an end table is a welcome addition to any room in your home. 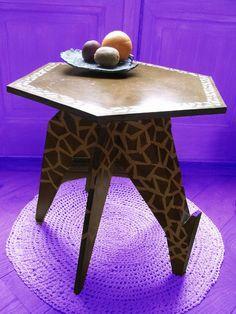 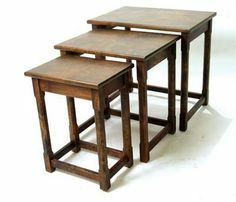 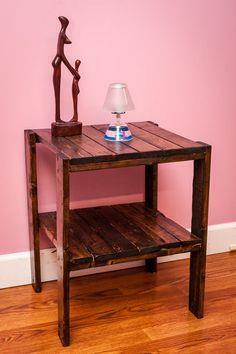 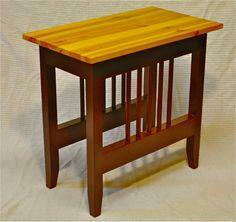 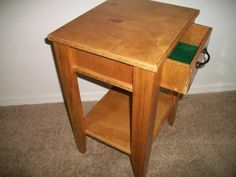 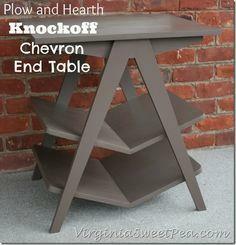 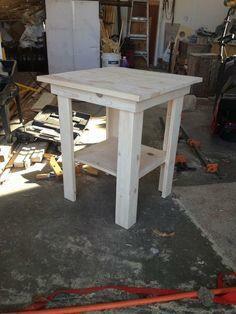 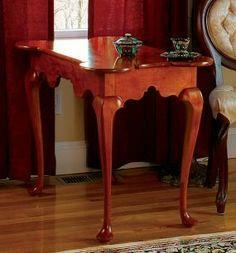 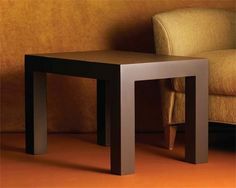 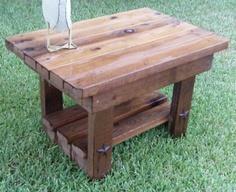 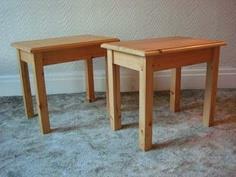 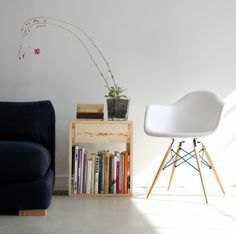 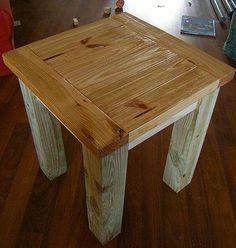 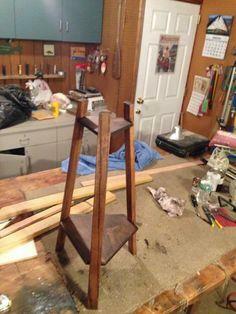 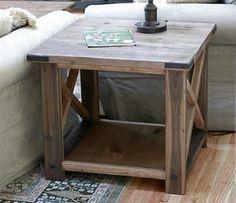 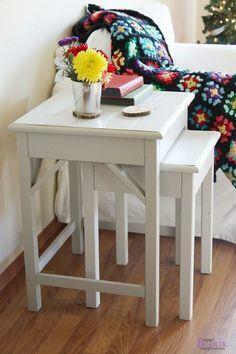 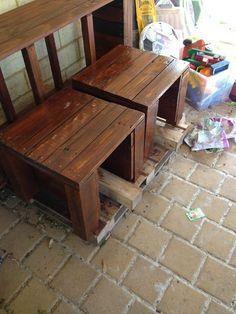 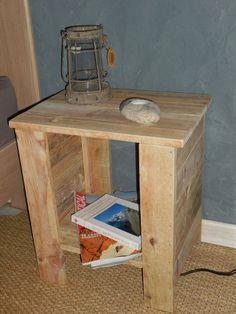 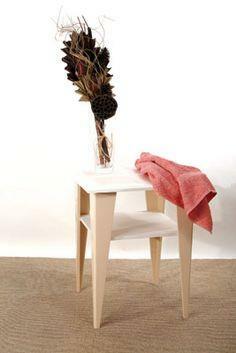 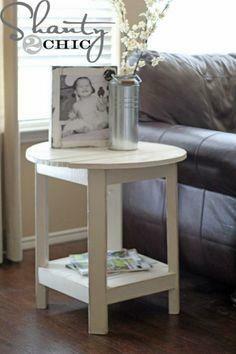 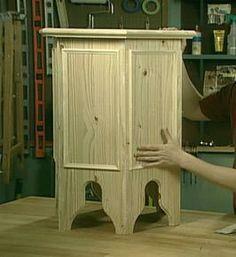 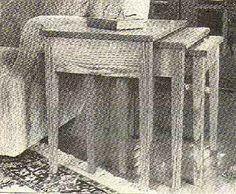 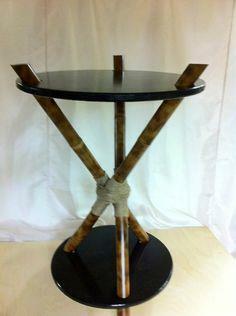 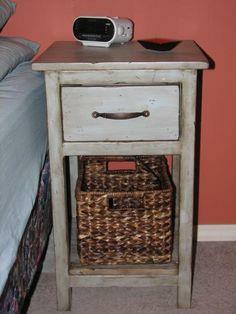 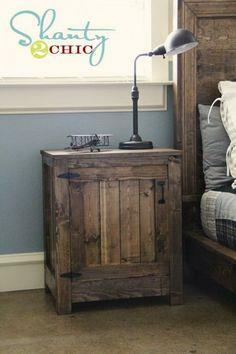 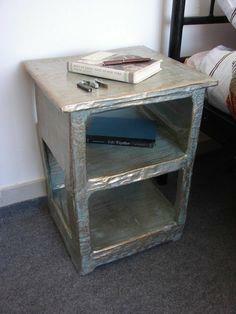 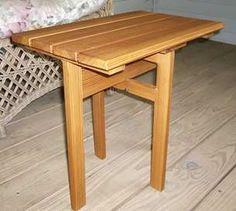 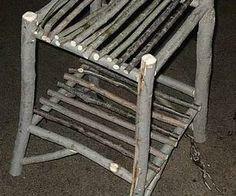 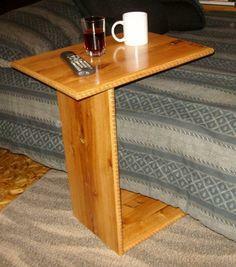 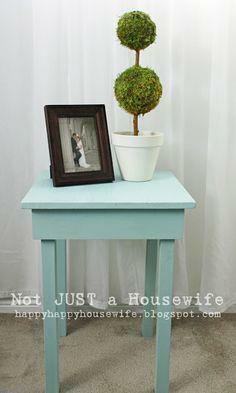 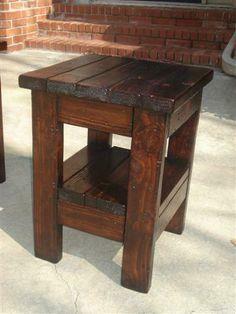 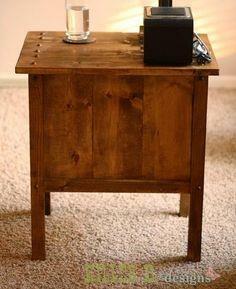 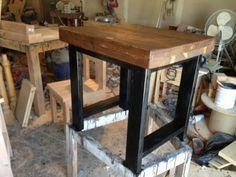 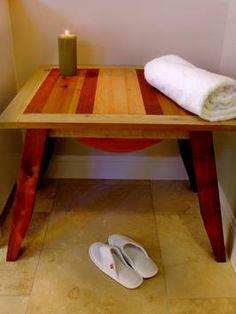 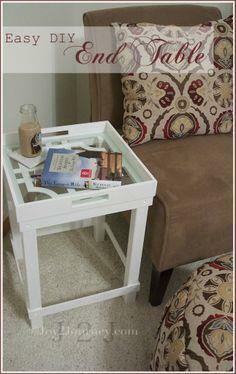 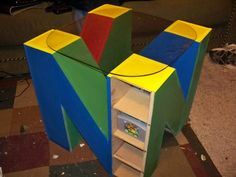 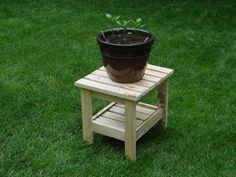 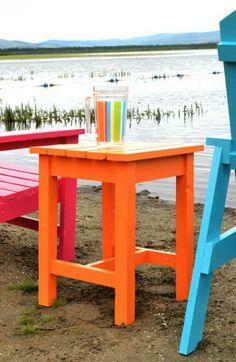 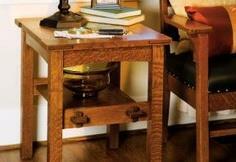 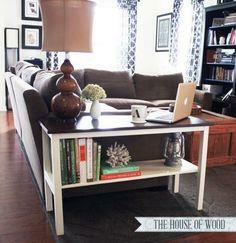 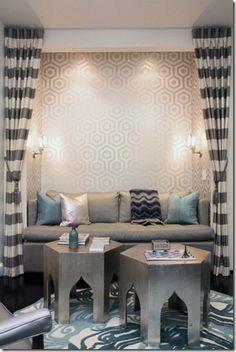 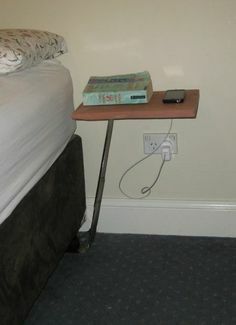 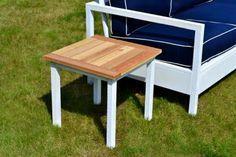 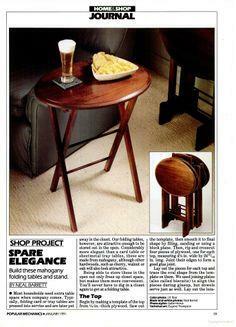 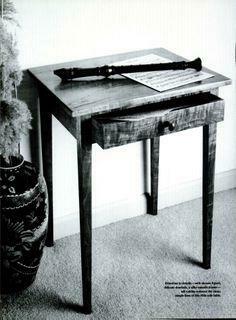 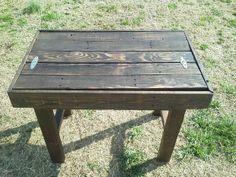 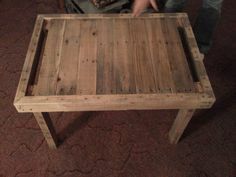 End tables are great for almost any space. 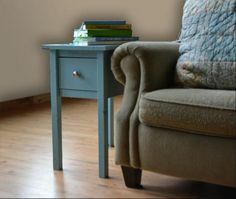 You’ll find them in bedrooms, living rooms, family rooms and offices. 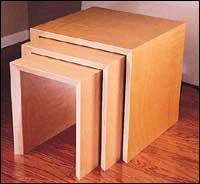 End tables make great projects as they’re small, don’t take up a lot of space to build and don’t require a big investment of materials. 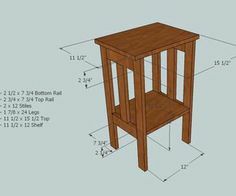 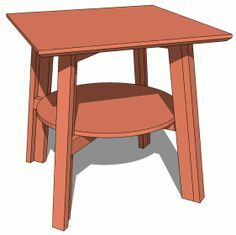 These free end table plans include blueprints and instructions, but you can easily adapt the plans for your special size requirements. 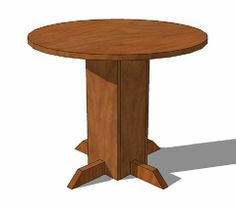 Some tables are simple flat surfaces with legs, while other tables have drawers, cupboards or drop-down sides for extra workspace. 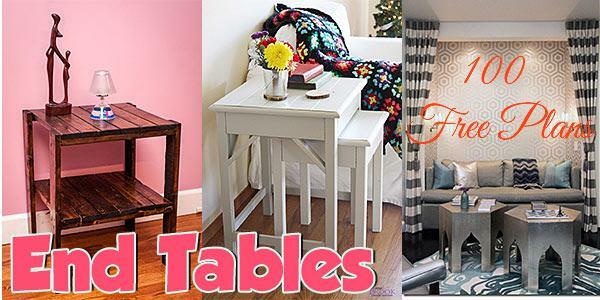 Whether you choose recycled lumber, fine mahogany or a coat of vivid paint, you’re sure to find an end table plan that’s perfect for you.